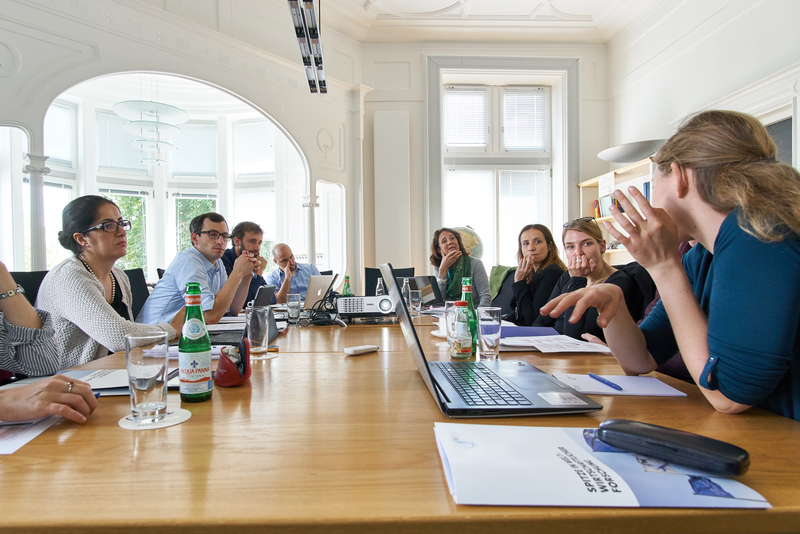 In 2016, the MPC, the Kiel Institute for the World Economy (IfW) and CEPS (Centre for European Policy Studies) launched the Mercator Dialogue on Asylum and Migration (MEDAM), a three-year practical research and consultation project related to economic perspectives of migration into the EU. Funded by Stiftung Mercator, it aims to identify and close the gaps in existing research and to develop specific recommendations for policy makers. In addition to policy briefs, research papers and policy workshops, the project’s flagship output will be the annual MEDAM Assessment Report, which will provide a comprehensive overview of issues related to asylum and migration in the EU. 13-15 February 2017, the MPC hosts the project’s first authors meeting dedicated to bringing together and reviewing the researchers’ findings, sharing policy-relevant insights and developing science-based, implementable proposals for asylum and migration policy reforms.